Set sail to a new world! What a massive update to Clash of Clans on 22 May 2017! Greeted by the Master Builder you'll start to unlock new troops like the Rage Barbarian and stealth archer! We're just starting to explore the new clash if clans modes, now that theres two villages with two different currencies to maintain it really is a whole new game. On the plus side I've been saving gems for ages however hoarding my gold was to little purpose as the new elixirs and gold are the currency of the new village! 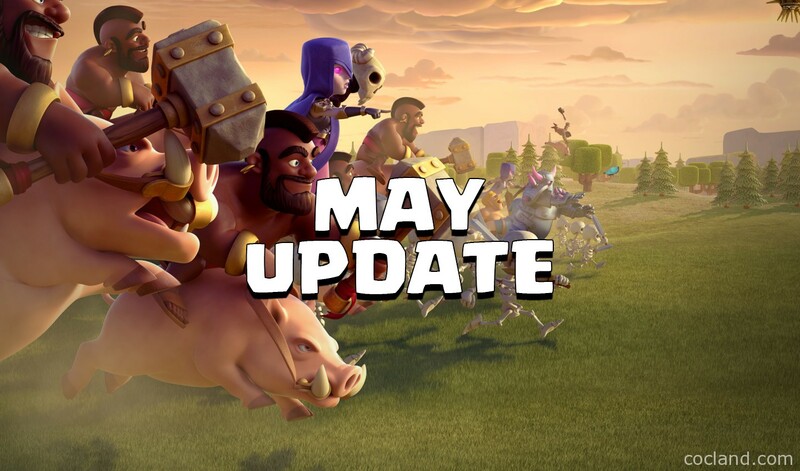 Huge May update that Supercell have been keeping under wraps for ages! Finally Hog Rider can wear his white slacks!